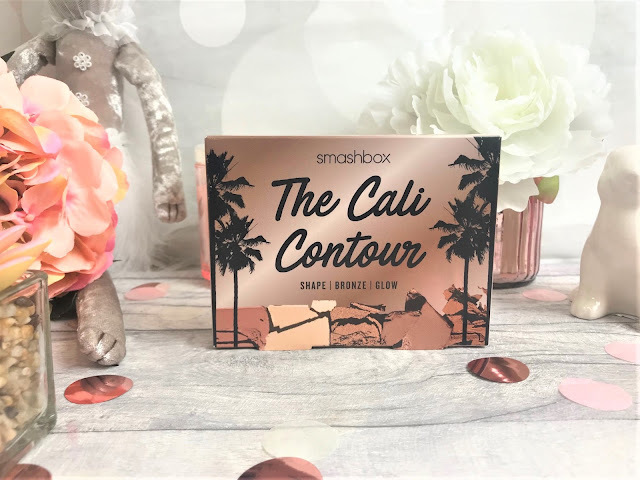 I was recently looking for a new contour palette, and stumbled across the Smashbox The Cali Contour, and was instantly drawn in by the packaging, which made me think of Summer evenings and so I took the plunge and ordered it. As I travel quite a lot, I love having products which are multi-use, and The Cali Contour includes shades perfect for contouring, highlighting, bronzing and blush, so this works really well for me. There is also a full-sized mirror on the inside lid of the palette, making it great for on the go. Smashbox is a holy grail brand, they have some amazing products and so you know the quality is going to be there with this palette. The shades included are great for light to medium skin tones, and as they are all powder products, they are really easy to use. There are six pans inside the palette, including a matte highlighter shade that works well for setting your concealer or lightening areas of the face. As mentioned there are highlighter shades, including a soft blush pink shimmer and a warmer bronze shimmer, both of which are amazingly pigmented and give the prettiest shimmer to the skin. Then there are two bronze shades, one cool-toned matte medium brown and a warmer-toned lighter brown. I would say either will work well for either bronzing or contouring depending on your own skin tone. Then of course there is a warm light terracotta blush shade for the cheeks, which again is going to be great for light and medium skin tones. All of the shades within this palette are high quality, and they all have excellent pigmentation, so a little product is going to go a long way. 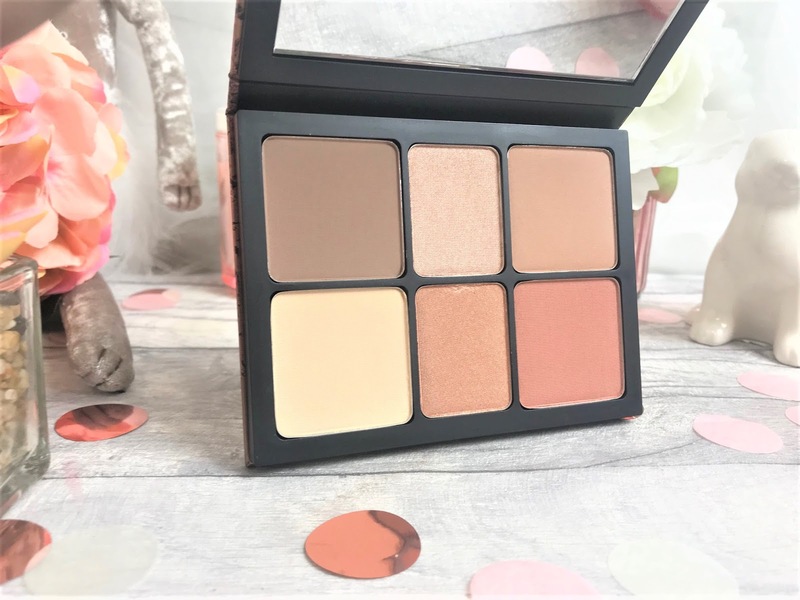 Whether you like light application, or fuller application, this palette is going to give you both, as the formulas are all blendable and buildable. This is definitely going to be a Summer staple for me. 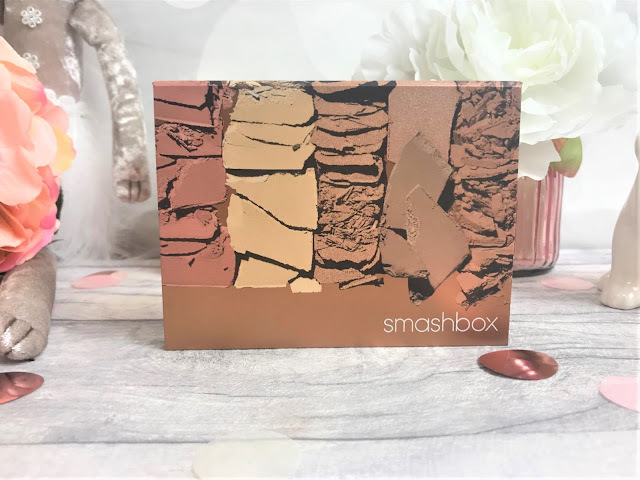 You can find the Smashbox The Cali Contour Palette online at Smashbox, where it costs £35.00.